Victoria Lucas is the little known pseudonym adopted by American-born poet Sylvia Plath (1932–1963) for her novel ‘The Bell Jar’ (1963). 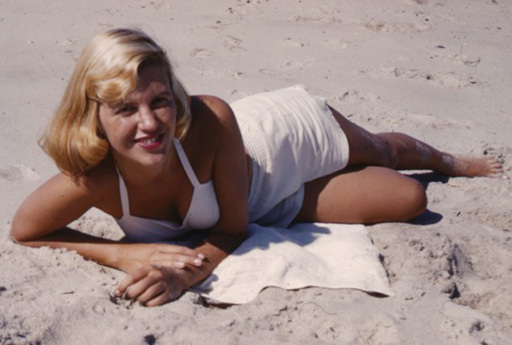 Plath was a dutiful and adoring daughter, desperate for her mother’s approval; she used a pen name, afraid the semi-autobiographical novel would have broken her mother’s heart. She chose the name ‘Victoria’ for a favourite cousin of Ted Hughes, her husband; ‘Lucas’ was the name of Hughes’s good friend Lucas Meyers. Sylvia was devastated when her pseudonym was penetrated in the year of publication of her novel. Twenty-eight later she took her own life.